Is Botswana A Malaria Area? 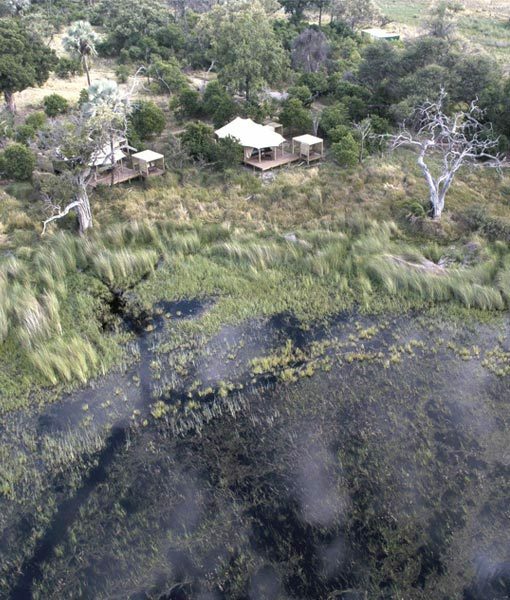 Malaria is common in the Northern parts of Botswana such as the Okavango Delta and Chobe areas particularly during or after rainy season from November to April. The strains of malaria and the precautionary drugs used to avoid malaria are different all over the world. It is recommended to seek medical advice from your general practitioner before you depart for your Botswana Ecotourism Safari. Pregnant and very young children are not advised to travel to malaria areas. Tips to avoid getting bitten by mosquitos include wearing long sleeves, socks, closed shoes to keep your body covered, sleeping with a mosquito net and using mosquito repellants and coils. It is each guest’s sole responsibility to ensure they have all the necessary immunisations, inoculations and medications prior to departure. How Do I Get To & Around Botswana? 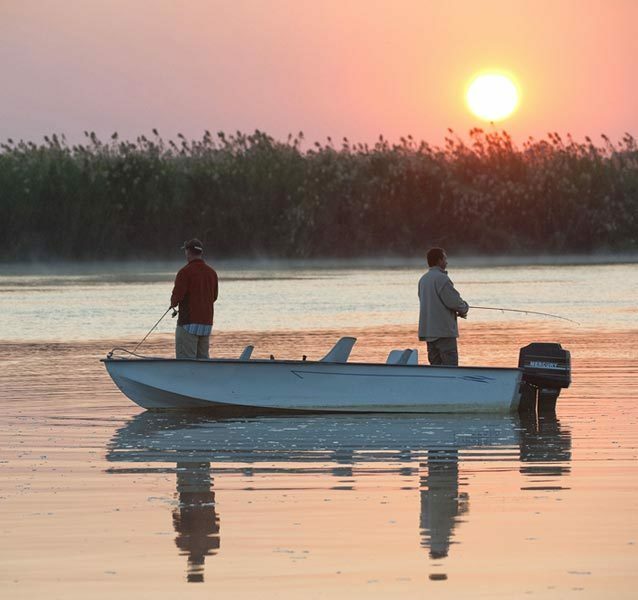 When Is The Best Time To Visit Botswana? 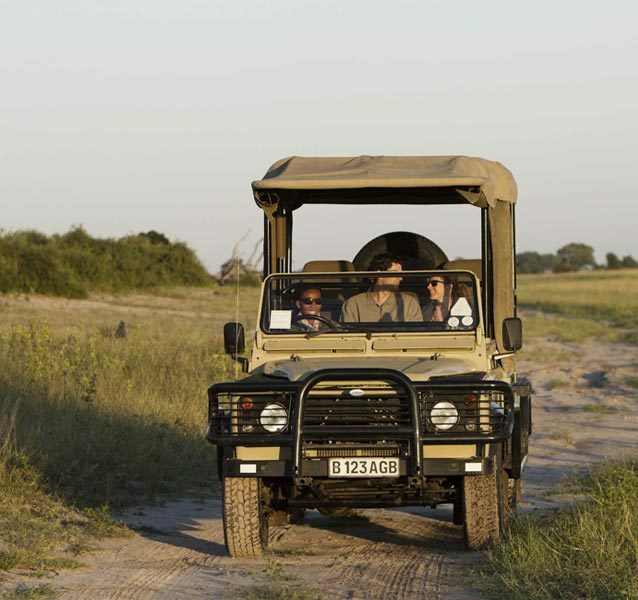 Enjoy 8 nights exploring Botswana’s most popular Ecotourism safari destinations. 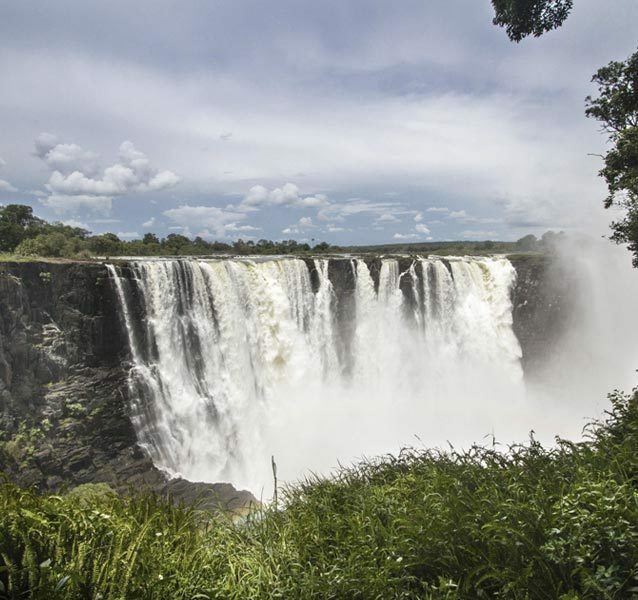 Visit the Chobe National Park, Okavango Delta & Moremi Game Reserve. 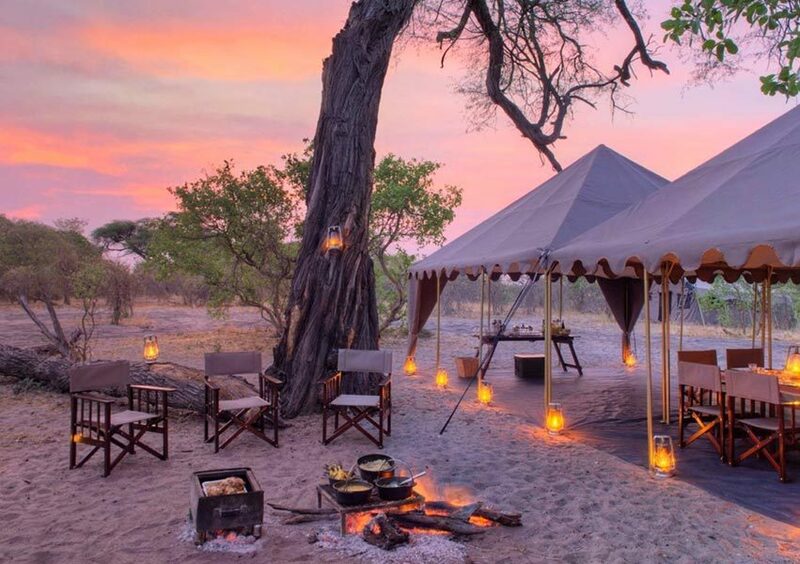 Enjoy 6 nights exploring some of Botswana’s most popular safari destinations. 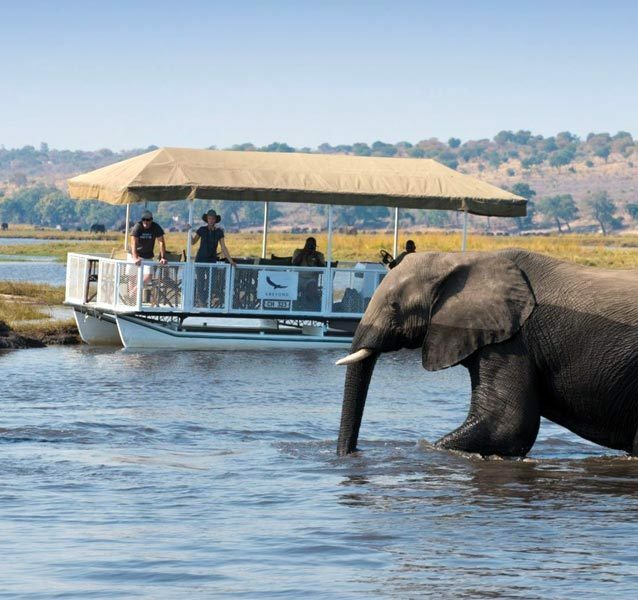 Visit the Chobe National Park, Okavango Delta & Moremi Game Reserve. 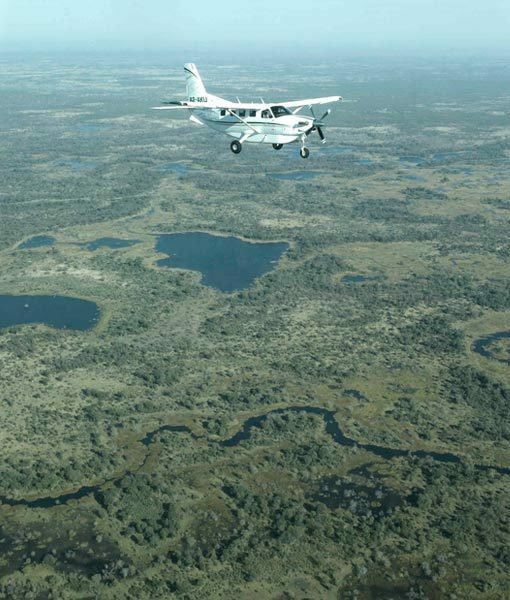 Spend 4 nights on safari in Botswana with this Eco-friendly Okavango Delta & Chobe Safari Package. Book with Conscious Traveller and support Ecotourism. Centrally located in Kasane, you can experience some of the best game viewing in Africa on this 3 night Chobe safari. 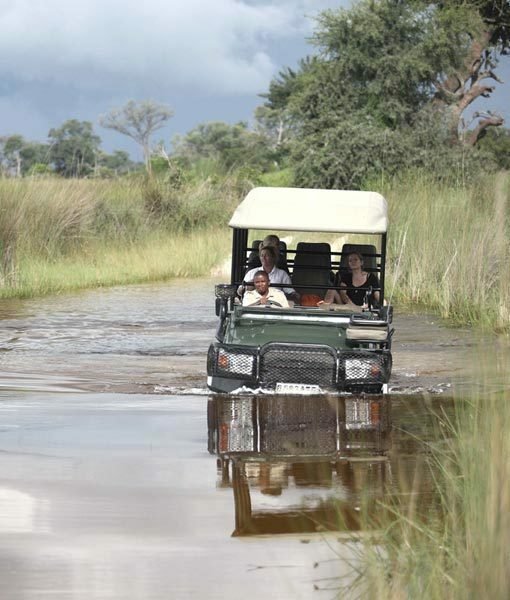 Includes popular activities in Chobe. 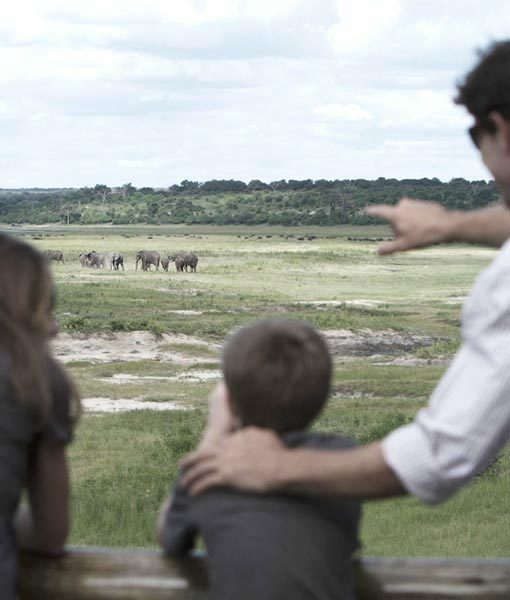 Experience some of the best game viewing in Africa on this Chobe safari package. Enjoy luxury rooms and popular activities in the Chobe National Park. Stay in Chobe Safari Lodge on this luxury Chobe safari package. Enjoy luxury rooms and popular activities in the Chobe National Park. Cresta Mowana Safari Lodge and Spa is situated in Kasane. 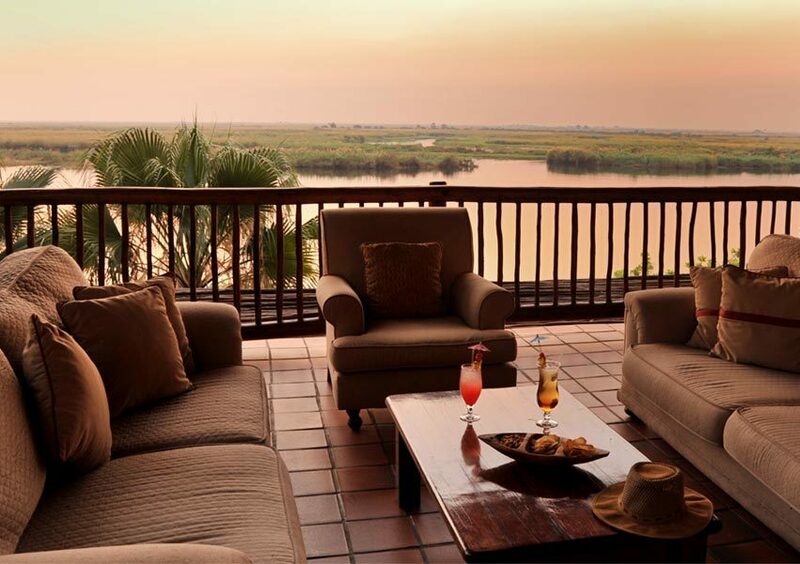 Mowana lodge sits on the banks of the Chobe River and has great views of the Chobe floodplains. 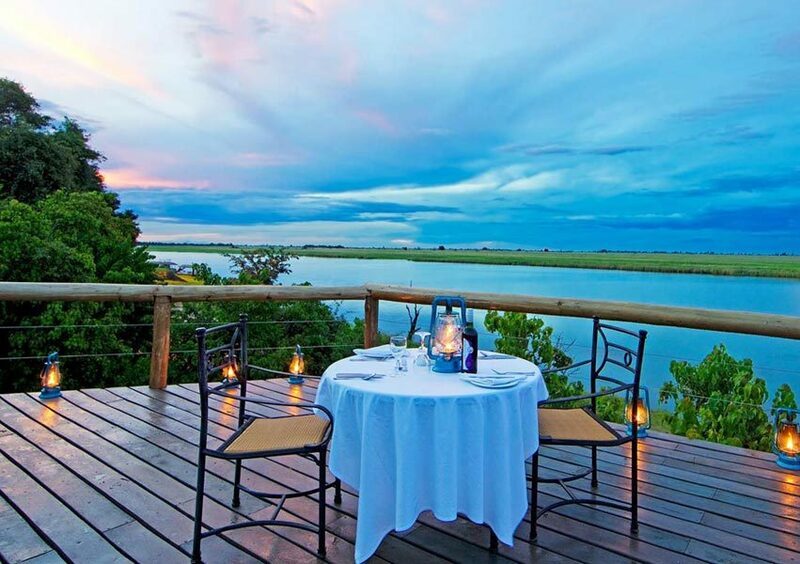 Chobe Chilwero is a luxurious lodge set on the edge of the Chobe National Park and overlooks the Chobe River. 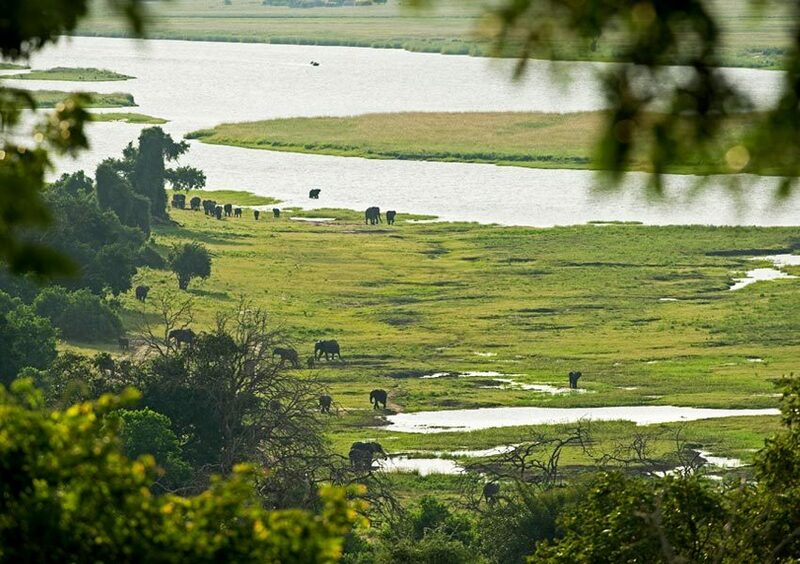 Book Chobe Chilwero for unparalleled views. 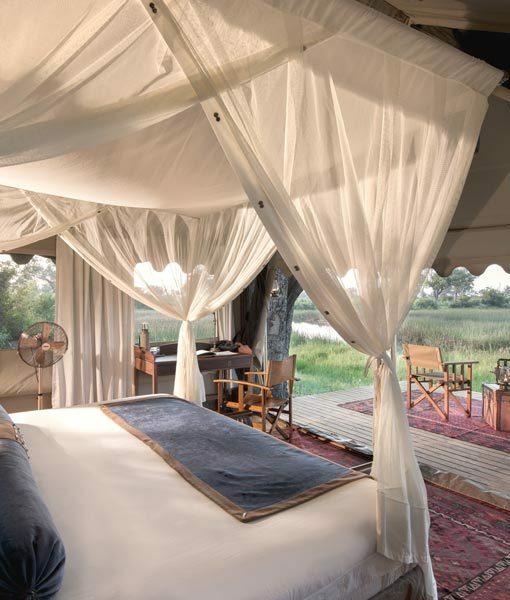 Chobe Under Canvas consists of comfortable mobile safari tents at secluded campsites in the Chobe National Park. Book for up close encounters with wildlife. 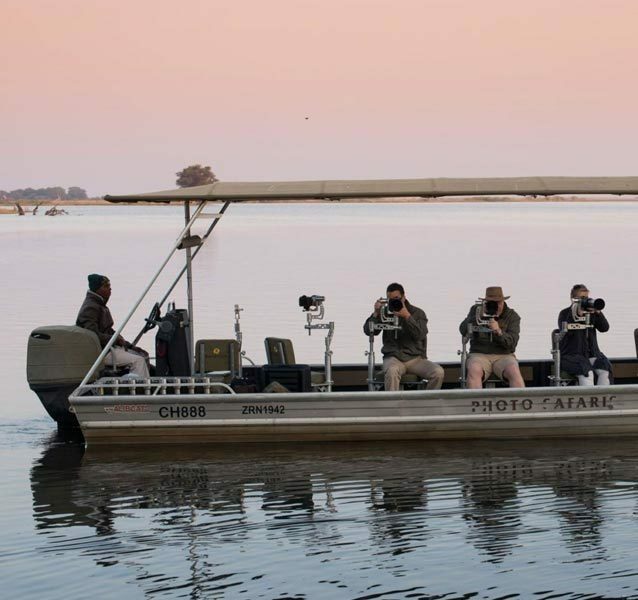 Chobe Game Lodge is situated within the Chobe National Park. 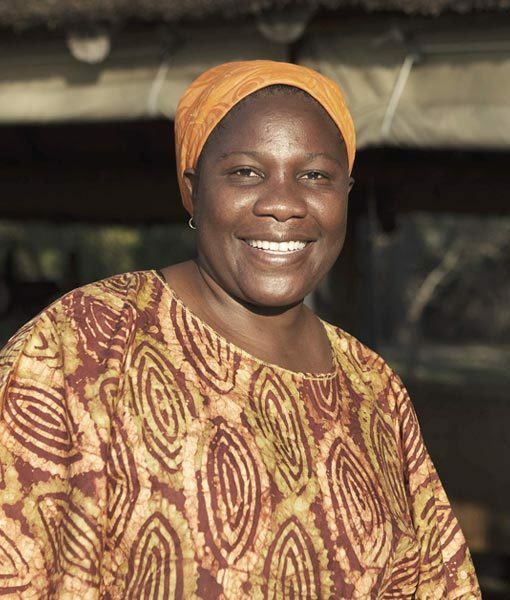 Chobe Game Lodge is an Eco friendly lodge at the forefront of sustainable tourism in the Chobe. 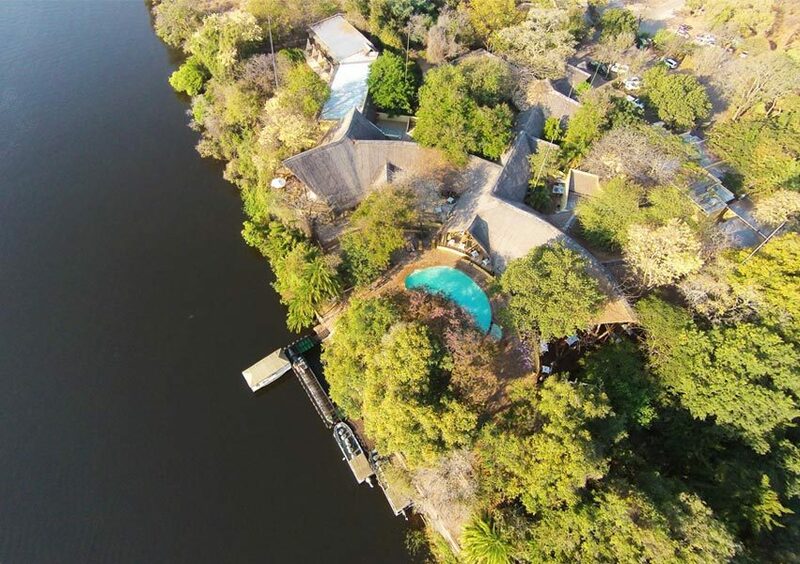 Chobe Bush Lodge is situated on the border of the World famous Chobe National Park. 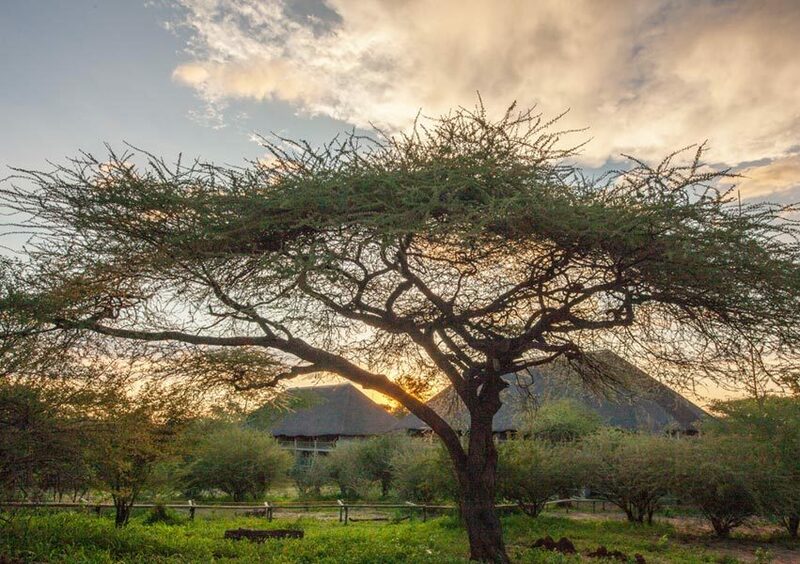 Chobe Bush Lodge is an Eco friendly lodge close to Chobe National Park. Chobe Safari Lodge is situated in Kasane on the banks of the Chobe River and shares its border with the World famous Chobe National Park.